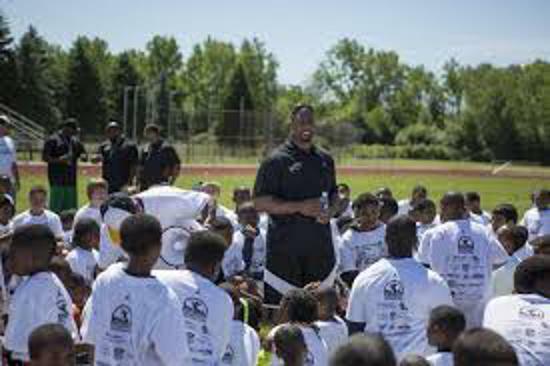 The LaMarr Woodley Foundation is a non-profit organization founded by LaMarr Woodley, which is designed to help underprivileged and underserved youth and adults in his hometown, Saginaw, MI, to overcome their adverse environments by providing opportunities and experiences that will help them to unlock their full potential. 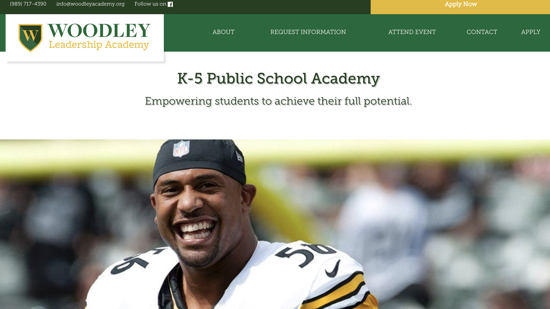 Please visit my school website to register your child for the upcoming school year! 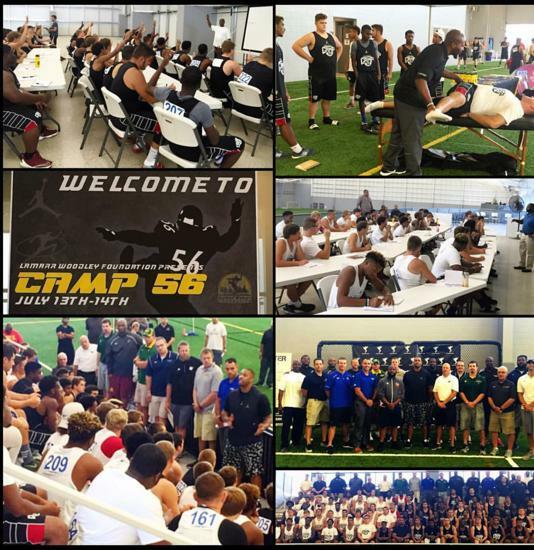 ©2019 LaMarr Woodley Foundation / SportsEngine. All Rights Reserved.